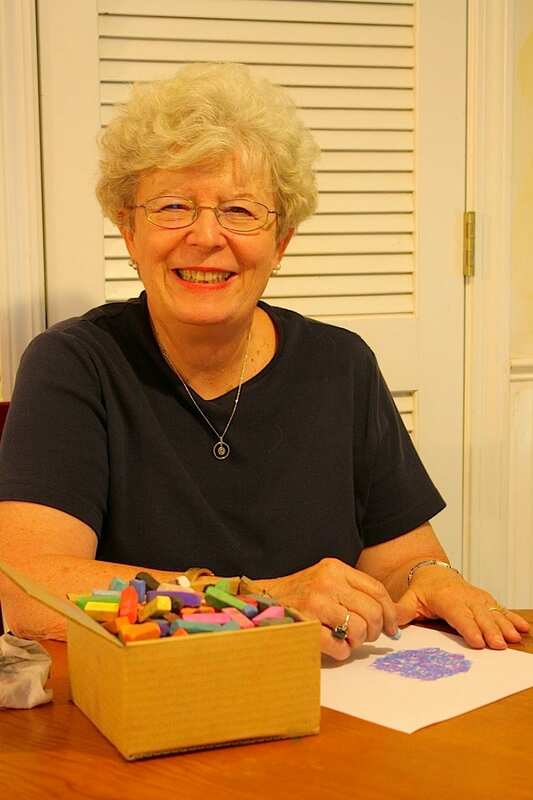 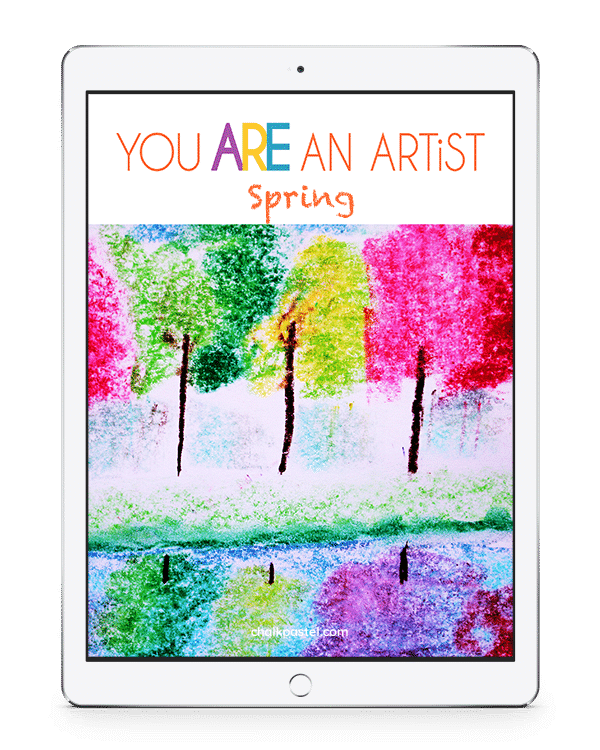 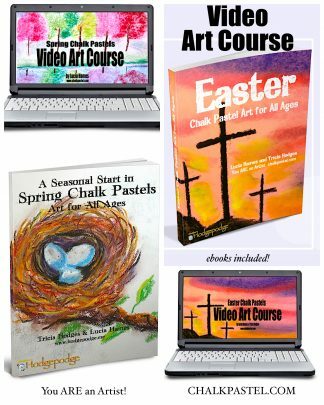 Spring Chalk Pastel Video Art Course - You ARE an ARTiST! 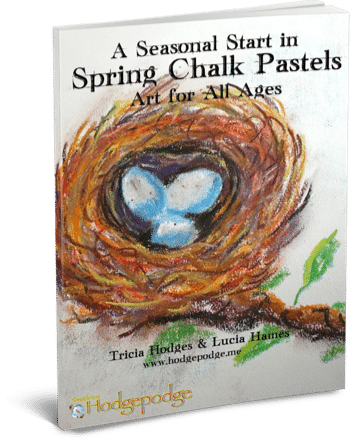 Chalk Pastels for What Ages? 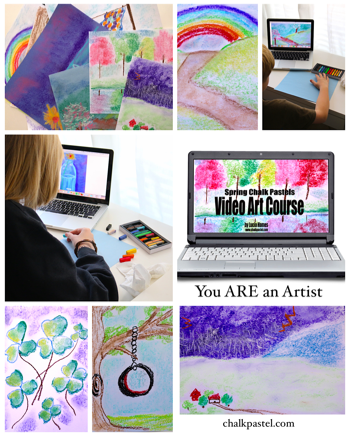 Bird’s Nest from Chalk Pastel on Vimeo.